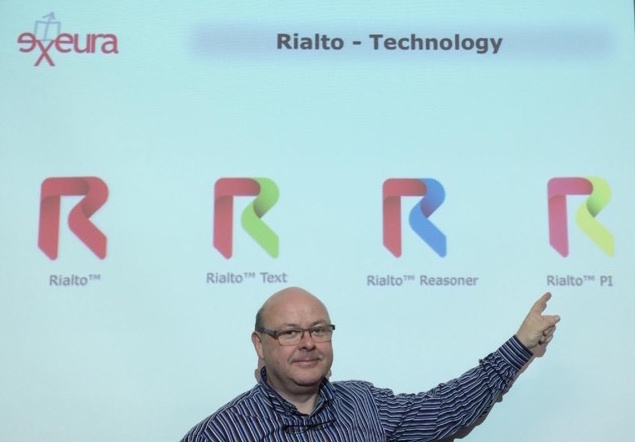 The launch of Rialto Process is a fact. On top of the Rialto foundation platform now a Rialto extensions exist for Process Mining. Rialto Process is an embedded data and process analytics platform supporting a mix of tasks (acquisition, filtering, data mining, text mining, data and process visualization, …) and modeling (predictive, prescriptive, sentiment, …). Our vision from analytics to operations becomes reality. Process and Data analytics. 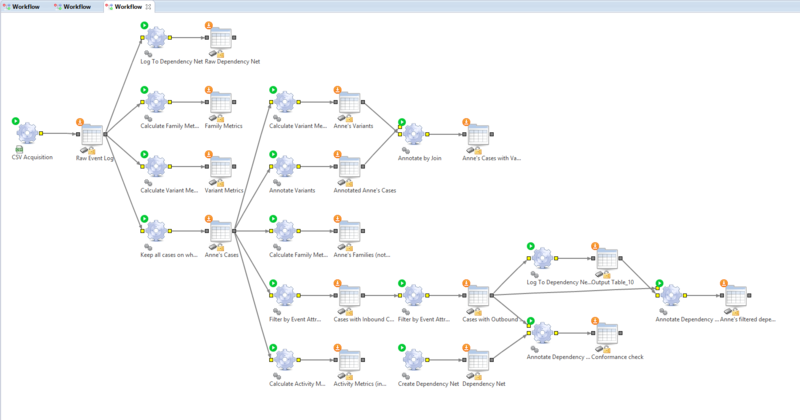 Use of Machine learning modules (decision tree) to determine (predict) the resource that will end the case in the shortest possible time. Process and Text Analytics. Text mining of a filelist to extract the last document change date or e-mail correspondance exchange file with the extraction of the from->to and return mail datestamp, to determine start and end time of a particular activity.